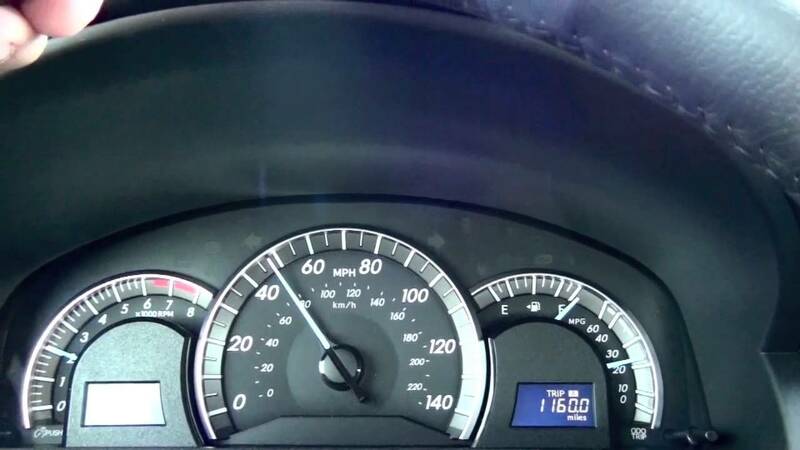 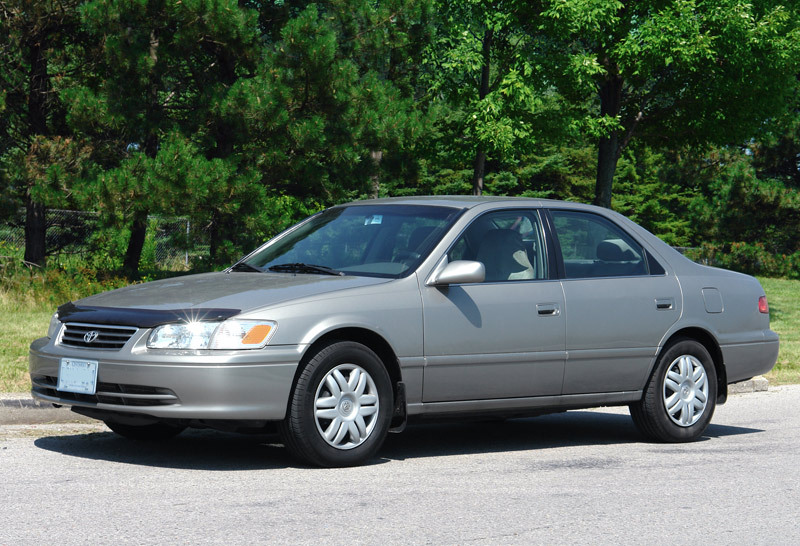 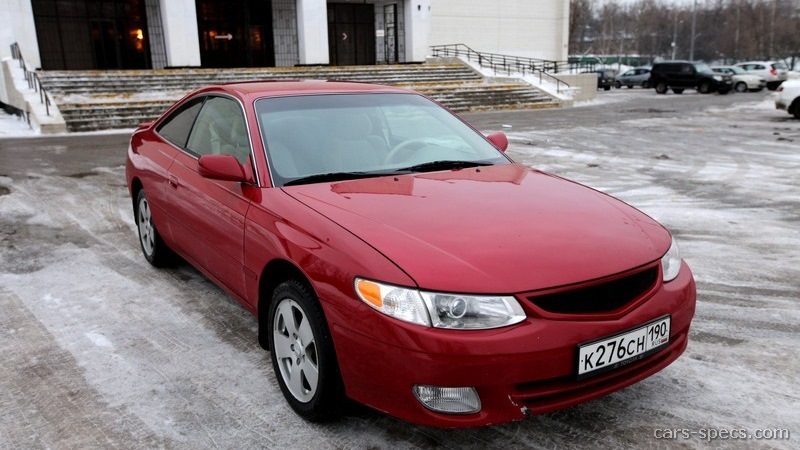 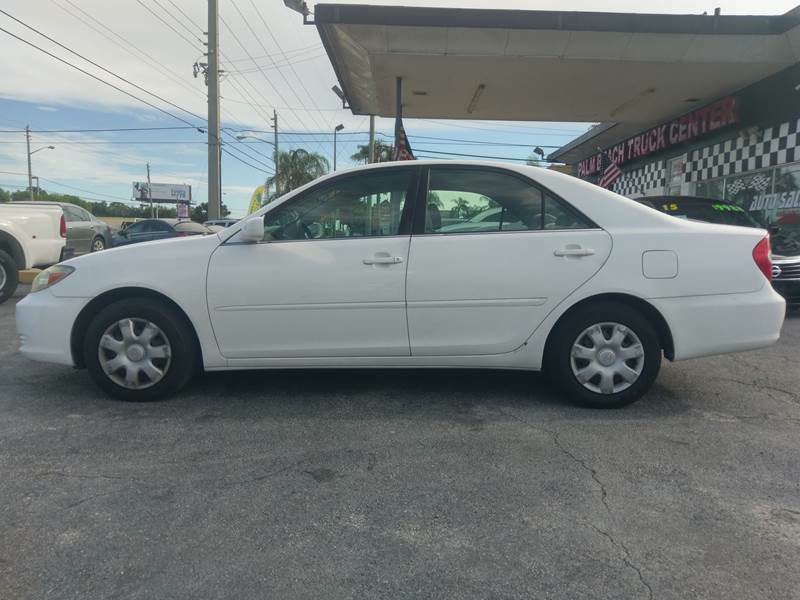 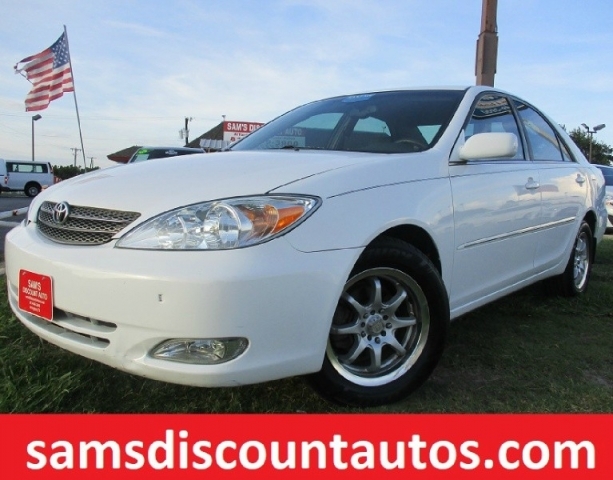 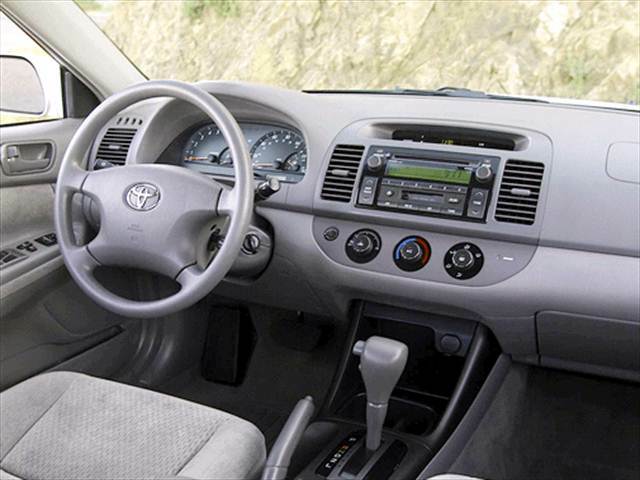 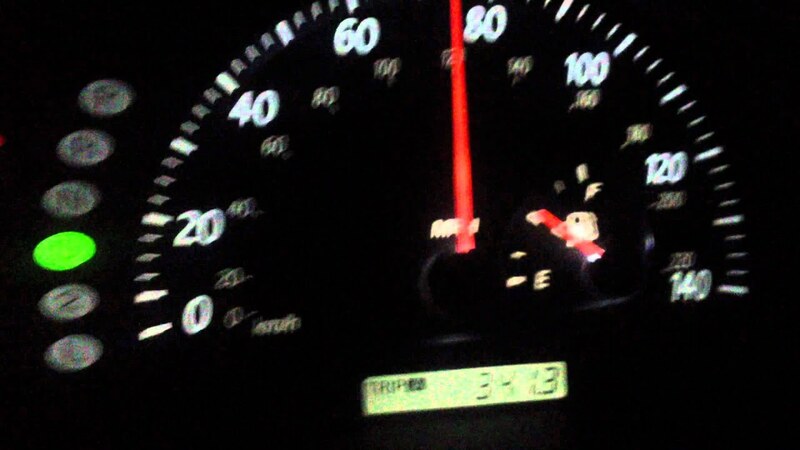 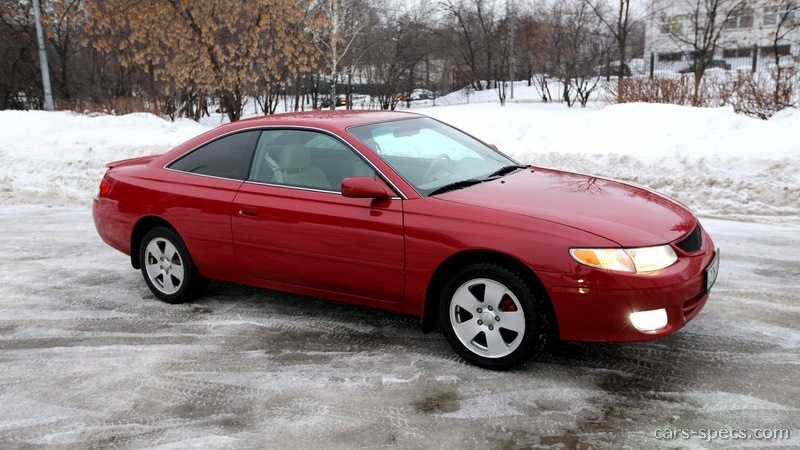 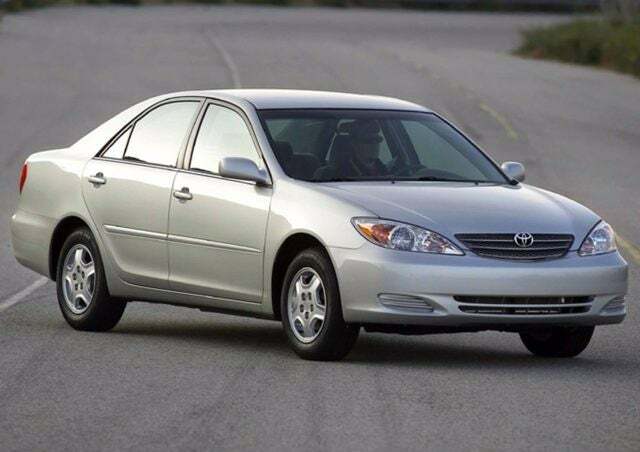 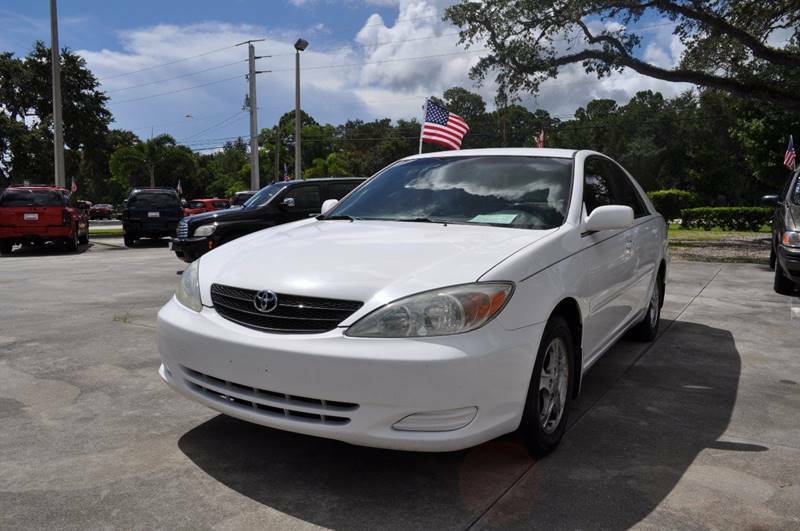 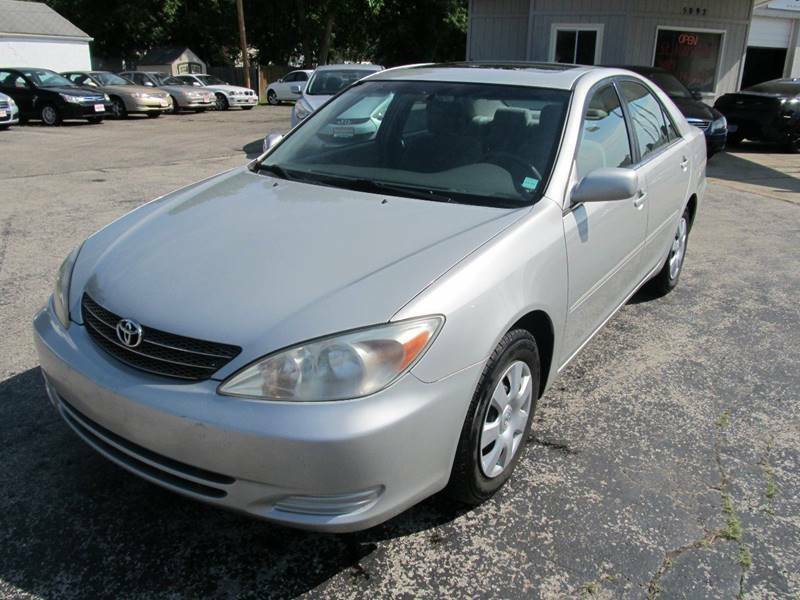 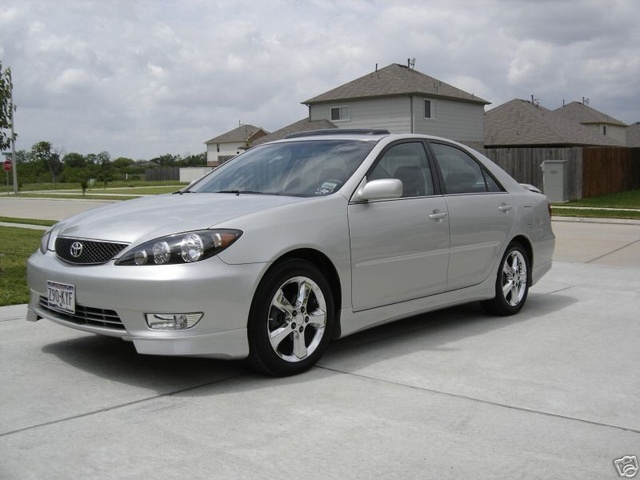 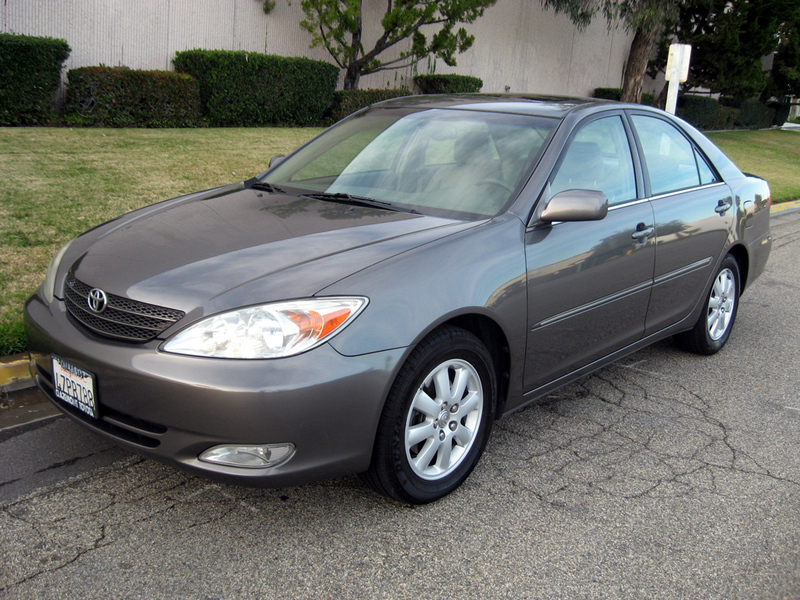 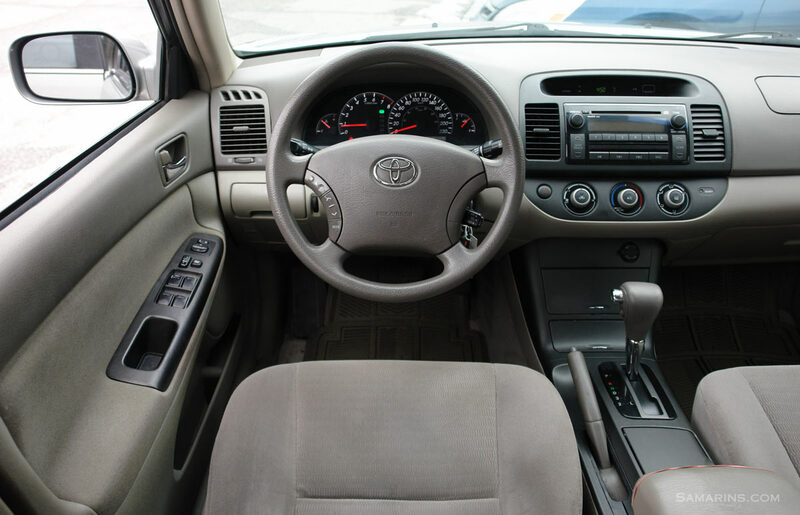 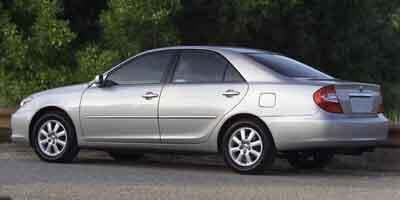 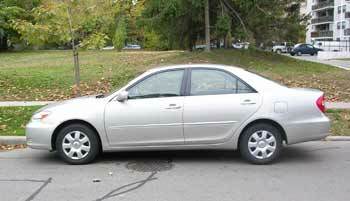 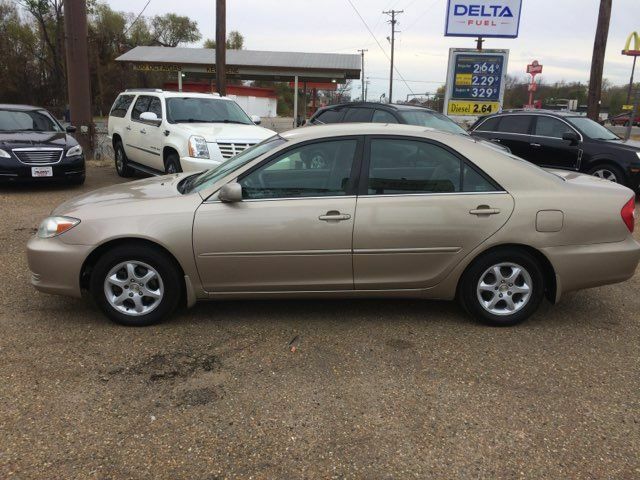 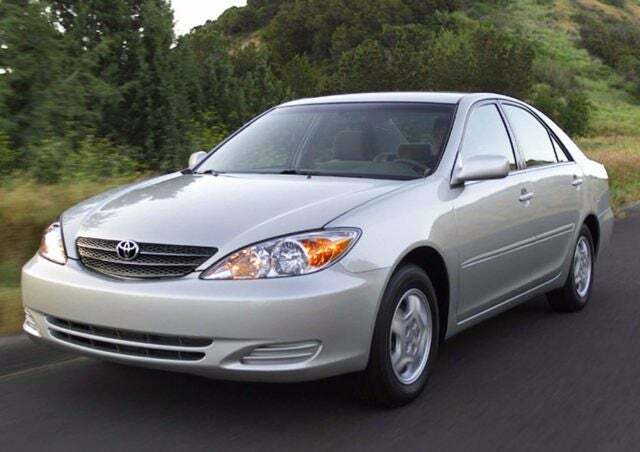 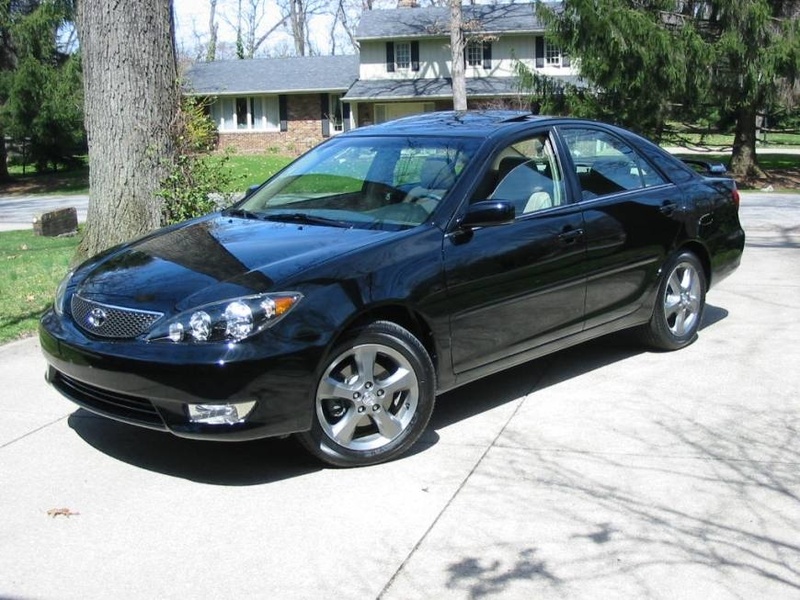 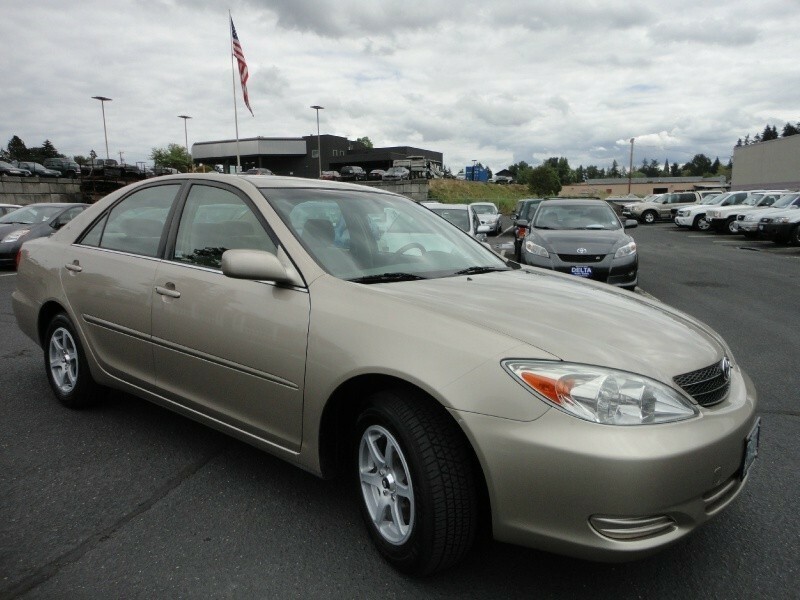 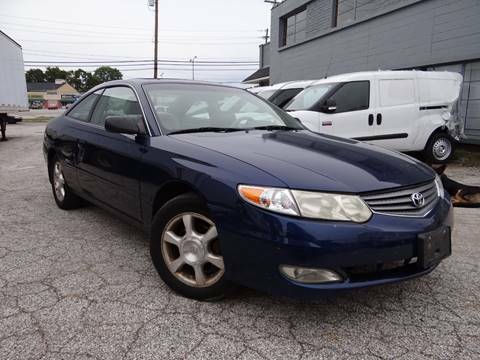 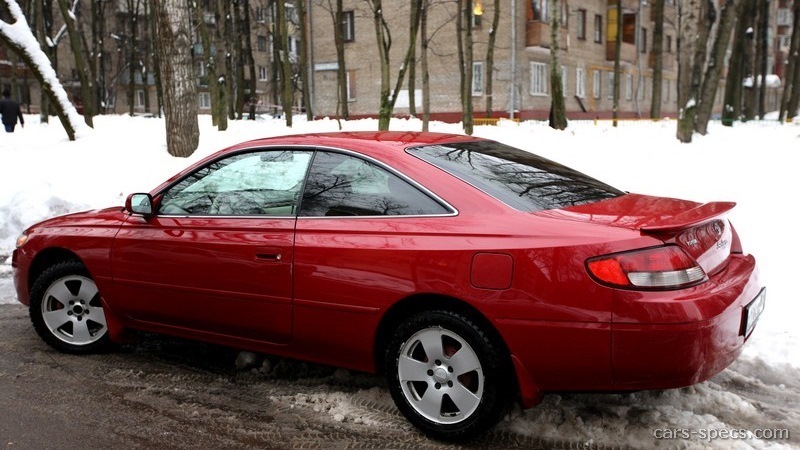 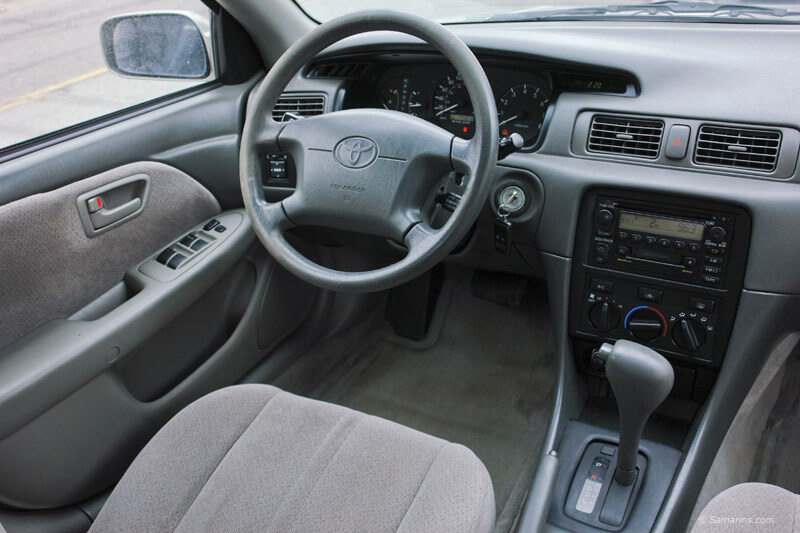 2003 Toyota Camry LE 123Kmiles, Great MPG! 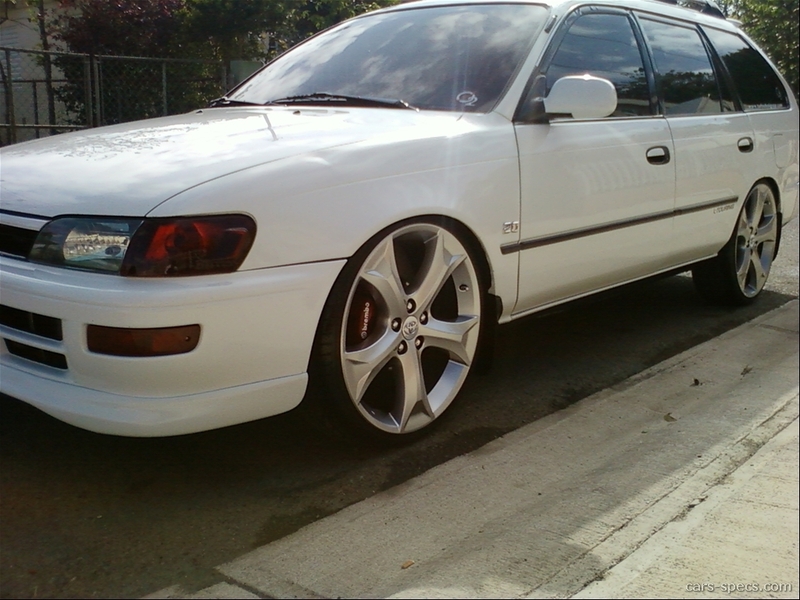 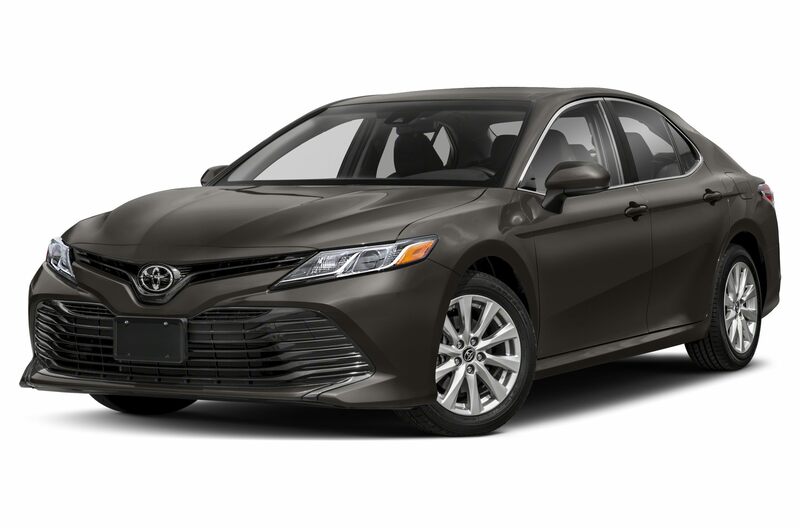 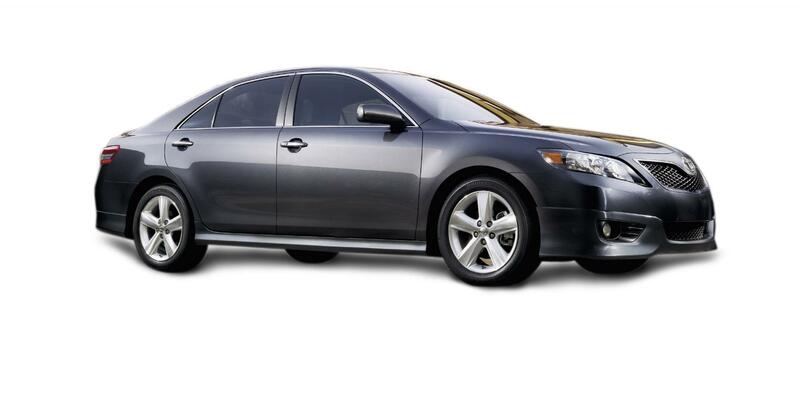 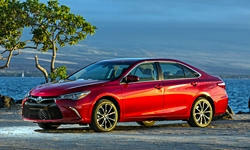 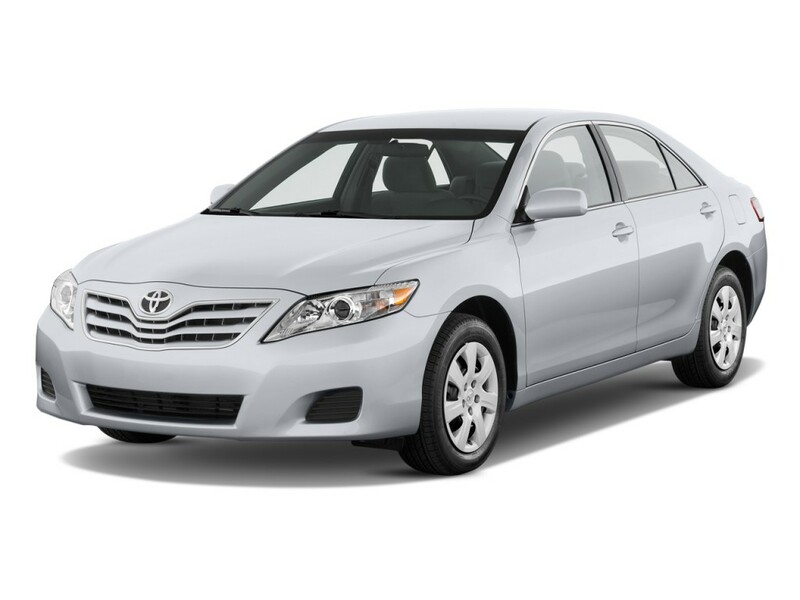 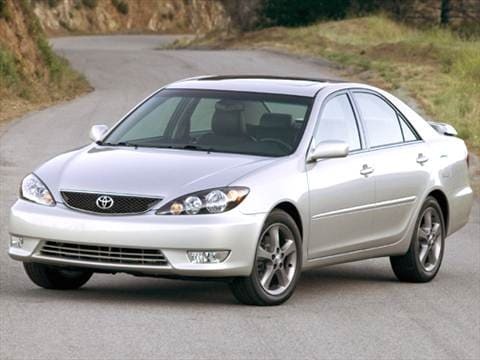 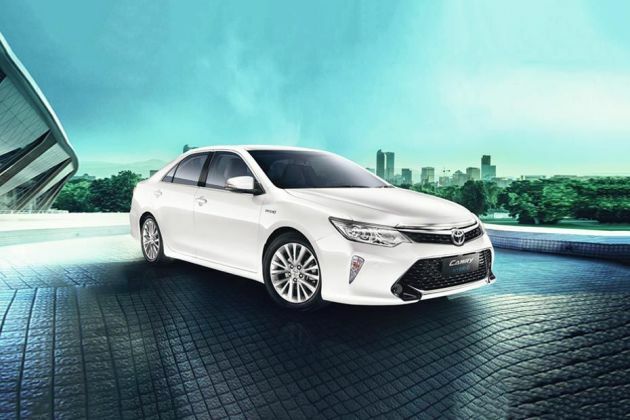 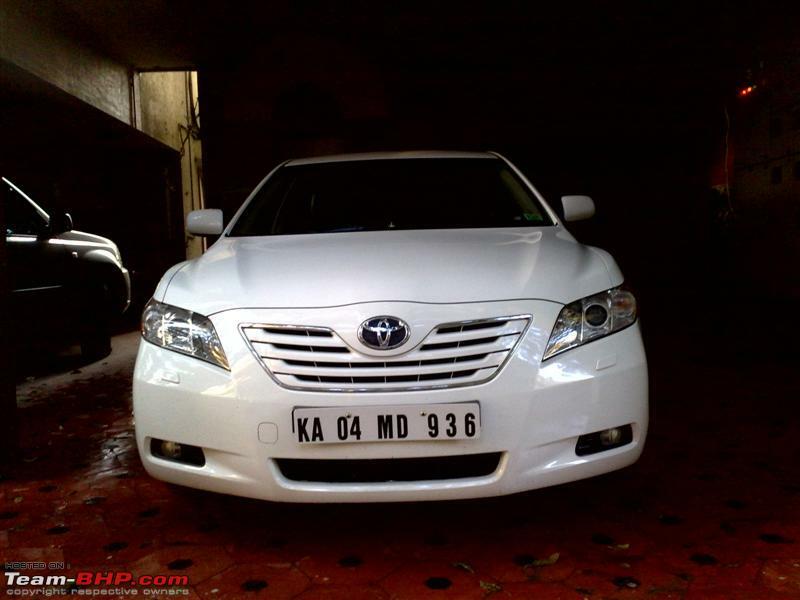 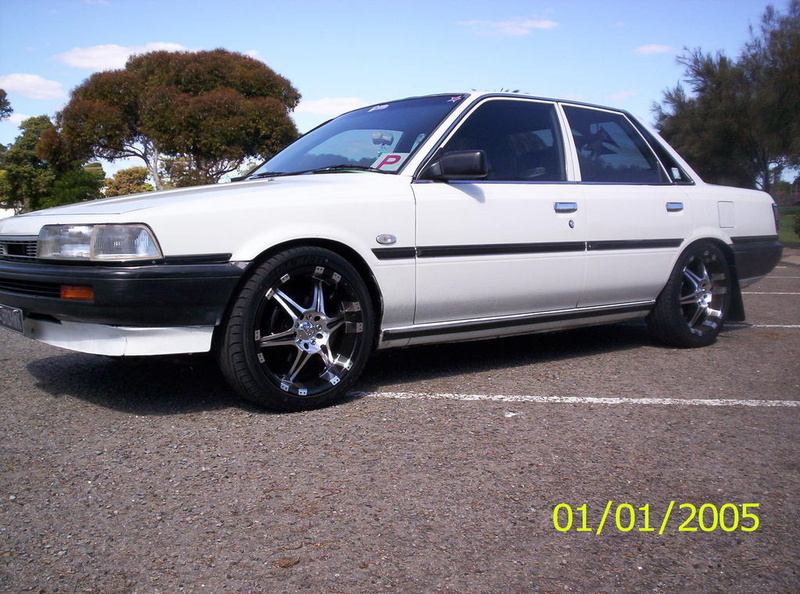 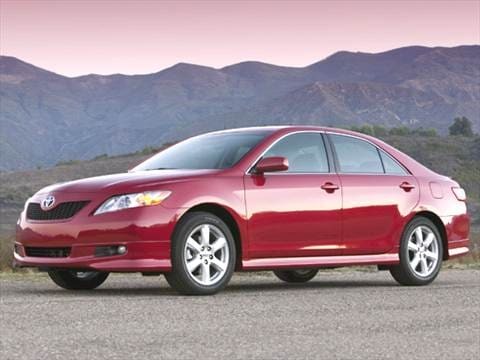 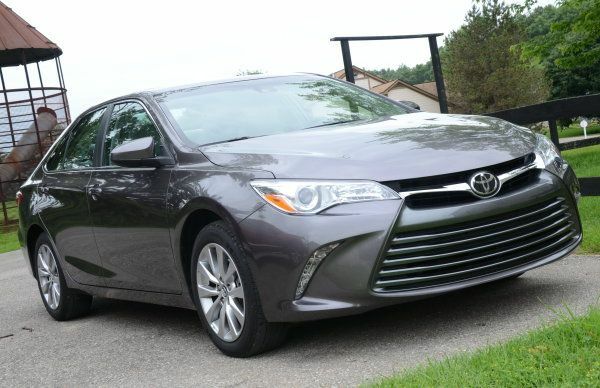 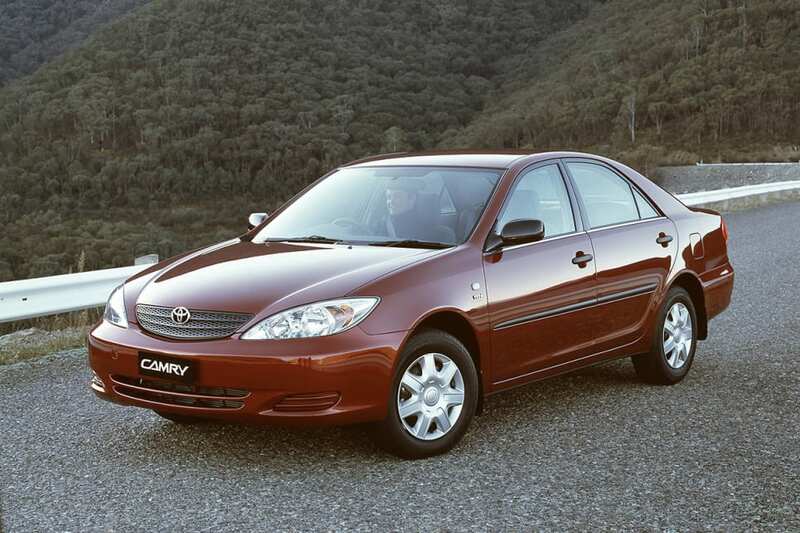 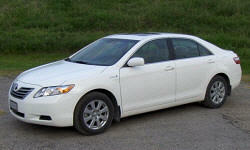 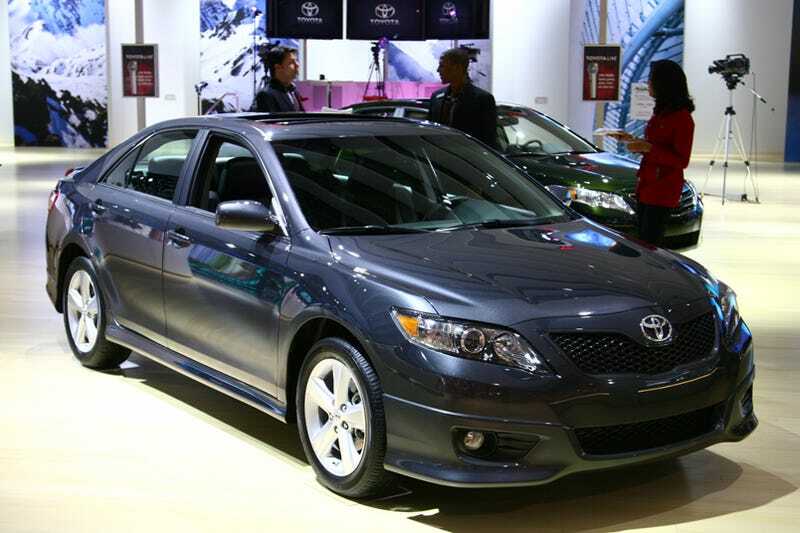 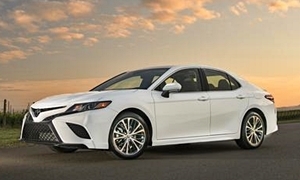 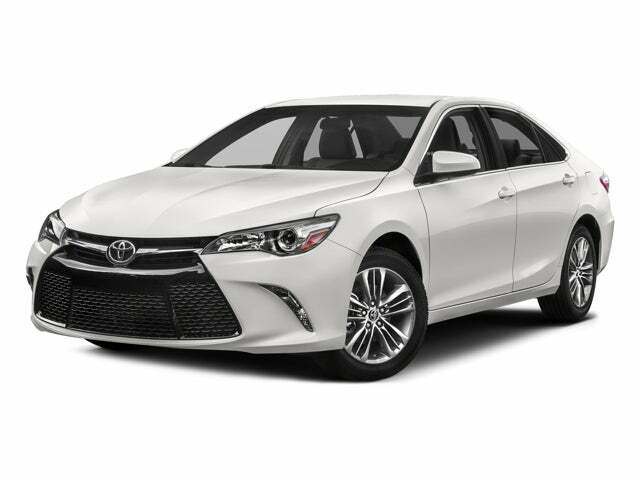 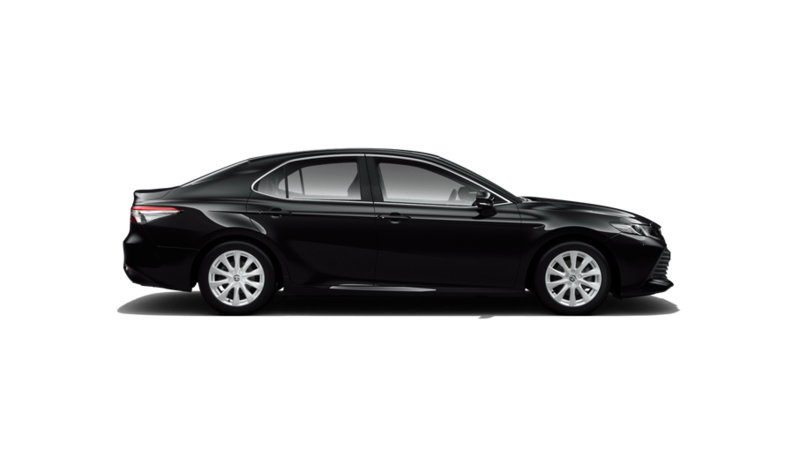 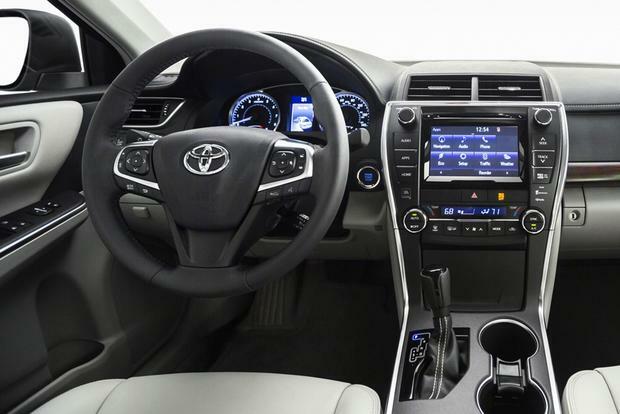 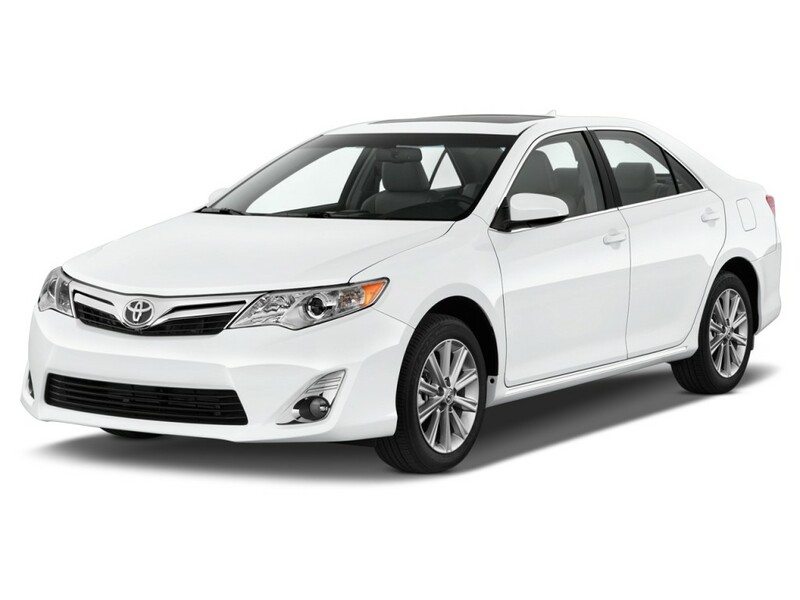 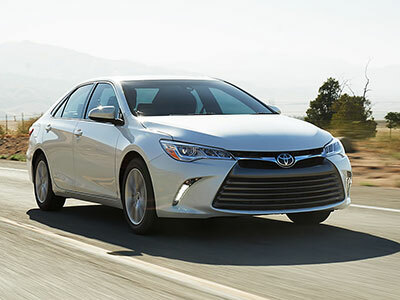 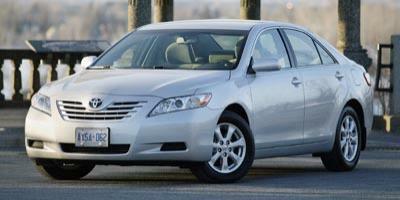 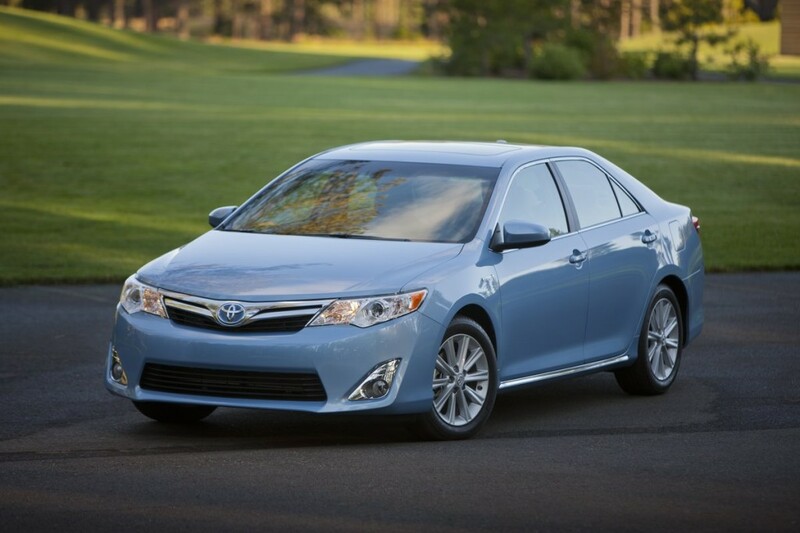 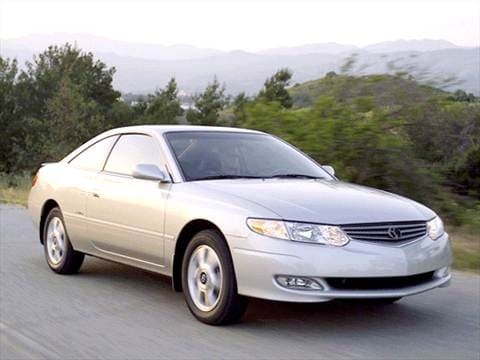 To Save The Most Money At The Pump, Choose The Toyota Camry. 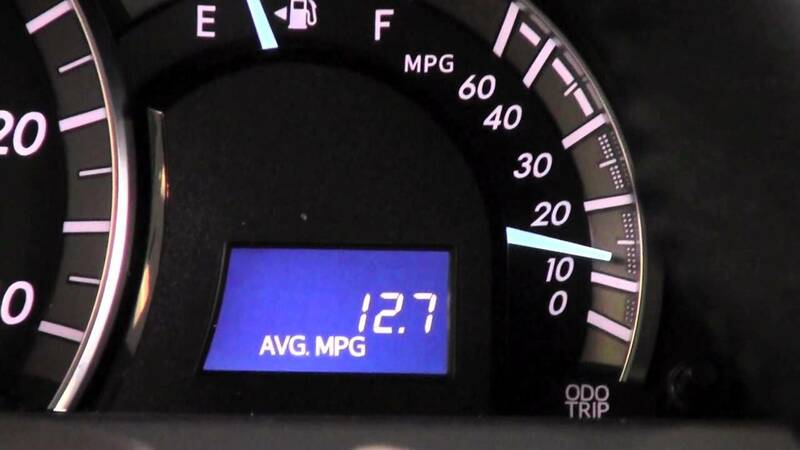 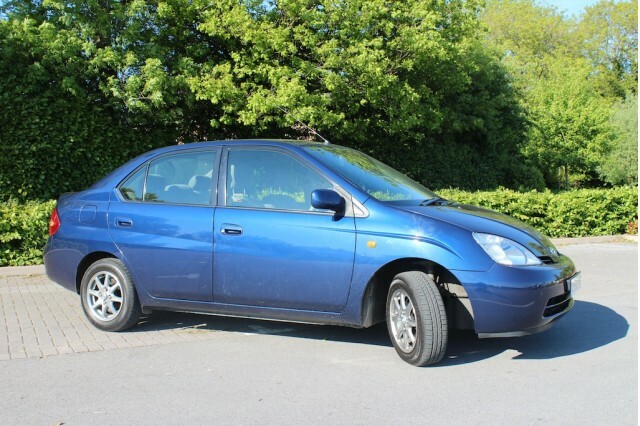 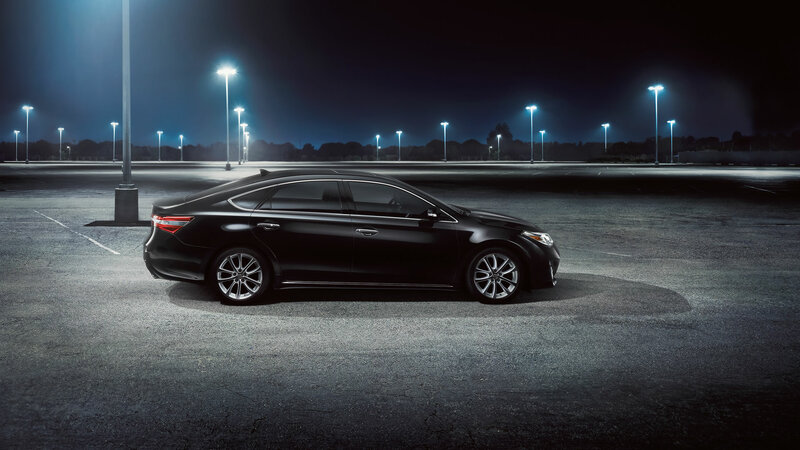 It Earns Up To 24 City/33 Highway, Making The Most Of Your Fuel Mileage In Any Situation.